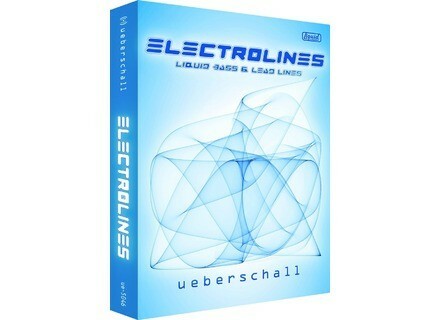 Electrolines, Synthesizer Sample from Ueberschall. 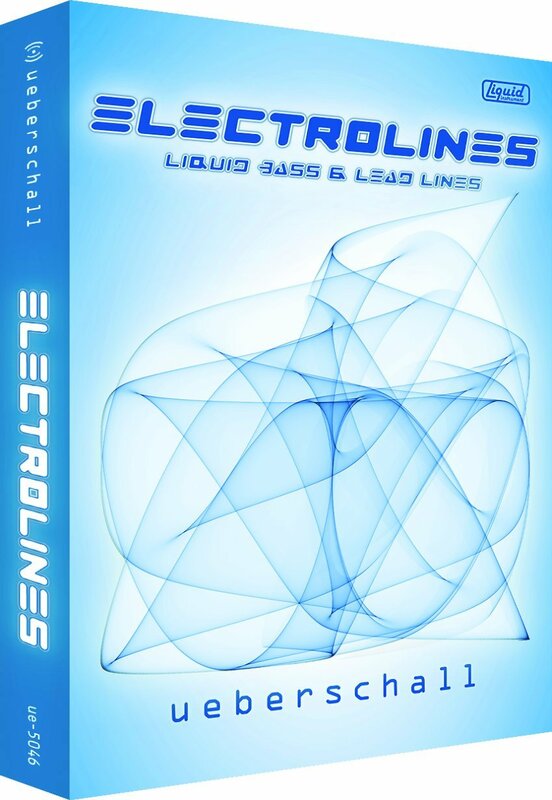 The library Electrolines delivers 78 themes and about 1000 analog synth sequences. Every theme consists of leads, basses and effects, which are different in terms of filter movement, sound and groove. This material can be used as a main melody, backing or fill-in. It‘s also compatible with diverse commercial / professional environments and tracking needs. The cuts were designed to fit styles such as Electro House, Electronica, Minimal, Progressive House, Trance, Tech House and Drum&Bass, to name a few. Electrolines was produced with analogue synthesizers and signal processing gear. Examples include: Moog Voyager, Alesis Andromeda, Omega 8, Se-1x, Sh 101, Korg Monopoly, Oberheim Xpander & Ob-MX. The Liquid-Player engine is designed to make it possible to alter the provided content. Change the key, tempo, pitch, or formants of whole melodies or single notes in only a few steps. It also allows you to switch the starting and end points. Check out www.ueberschall.com for more info. Prime Loops Free Music Production Tutorials Prime Loops have announced a new section which contains a selection of Free Music Production Tutorials, tips and tricks that you can download from their website. NI Presents Spectral Expansion This collection contains 200 new sounds fully exploiting the organic, evolving nature of Absynth, according to NI. Beatport.com Now Live Beatport offers electronic music downloads by DJs and fans, delivering content in encoded formats the Beatport says "matches the professional performance quality standards of the world's leading sound systems."